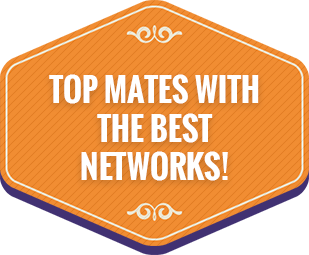 A budget-friendly network who love to wow customers with awesome deals, iD are all about choice, ease and simplicity. Compare contracts on smartphones on tariffs below, and enjoy 4G coverage, great deals and exciting extras by the bucketful. Why choose an iD contract? 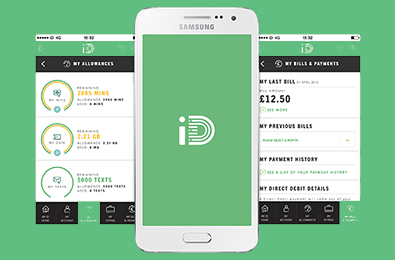 iD Mobile have their coverage supplied by the Three network, which reaches a whopping 98% of the UK population. 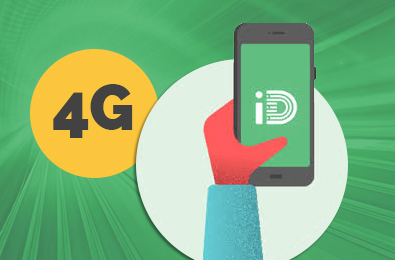 If you love super-fast mobile internet without forking out megabucks each month, then check out the budget-friendly contracts available now with iD Mobile. iD’s TakeAway plans won’t furnish you with a chowmein every evening, but they do offer awesome savings when you go abroad. 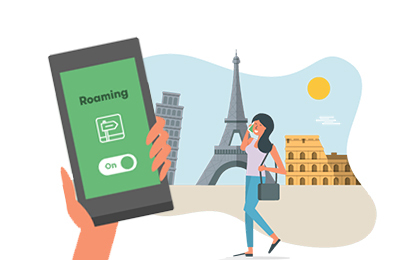 Stay in touch with friends and family back home, as you use roam at no extra cost in 52 destinations worldwide. Simply activate roaming before you hit the airport, and add any further caps you may need. Worried about nasty surprises? 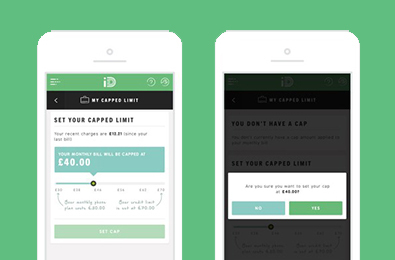 iD lets you shockproof your mobile experience by adding a cap to your calls, texts and data. You’ll never go over your limit by more than a fiver. If you’re getting close to the end of your monthly allowances, you’ll even get a text message reminder to keep you in the loop. Keep an extra eye on you iD contract info, personal details, bills and allowances with the all-singing-all-dancing iD Mobile App. If you’re running low on monthly allowances, you can even purchase extra services and bundles on the fly, to tide you over until your allowances refresh on your next billing date.